As an industry expert in Australia & New Zealand travels and honeymoons, we have uncovered the best hidden gems; experienced the hotels, restaurants, and activities; and, essentially, paved the way for you to get the most out of your travels. When you collaborate with The Splendid Traveler, your trips will be unique and tailored to your preferences, interests, budget, and travel style. Each trip and honeymoon is created exclusively for you. No cookie cutter trips. Travel is a personal experience. Let The Splendid Traveler do the time consuming work of creating your unique and personalized itinerary. There is no need for you to spend your time searching and agonizing over the many decisions it takes to plan an amazing travel experience. All you have to do is show up! 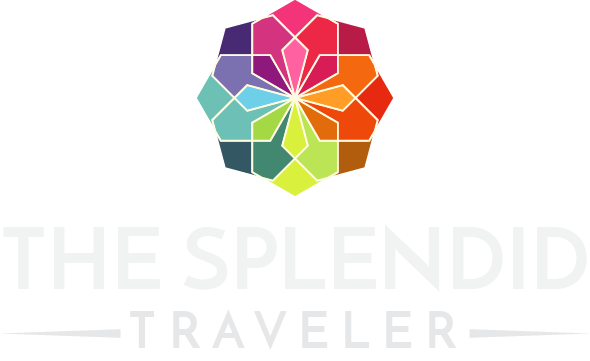 I founded The Splendid Traveler to create experiences the traveler would not have known were possible by booking themselves. I want to inspire others to embark on travels that will enrich your lives, and I’m here to facilitate the journey by eliminating the often confusing and anxiety-producing planning. I plan world-wide travels, but I specialize in Australia & New Zealand travels and honeymoons. 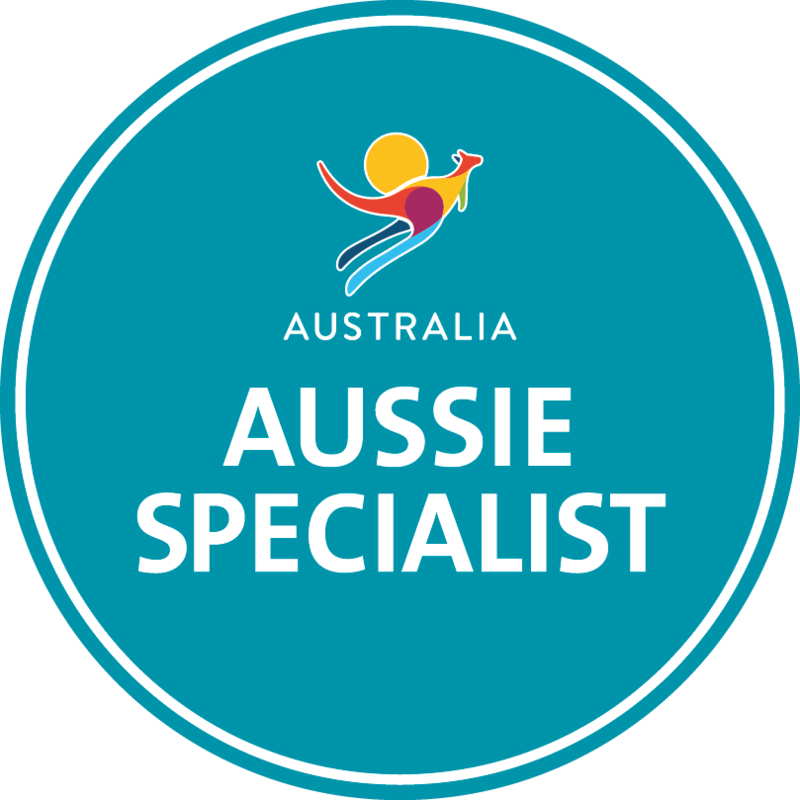 I became an Australia and New Zealand travel expert by extensively exploring the beautiful countries, and I am passionate about sharing my travel knowledge with others to create the best travel experience possible. I rediscovered my love for travel agents – I have never had as great of a service experience as with The Splendid Traveler! Alicia did not only point out some of the most beautiful and hidden places in New Zealand and adjusted all travel plans to time and budget, but was also the most patient, understanding and accommodating service professional I have ever experienced. Alicia Saba has assisted us with our global and domestic business and personal travel for over 3 years. She has booked us into beautiful properties in Australia, Asia, Europe, and Africa. Her partnership with Virtuoso Properties makes planning with her a breeze. She uses an online itinerary product that we refer to throughout the trip. I highly recommend her for simple or complex travel. We have never been disappointed with Alicia! Alicia, The Splendid Traveler, went above and beyond to make our trip to Australia and New Zealand unforgettable. Beginning with our stay at the Shangra-La Sydney everything was superb. We received a room upgrade upon booking, resort credit, and complimentary breakfast. And the room itself was spectacular. A huge corner room overlooking Sydney Harbor. With Alicia’s thoughtful help and guidance, my husband and I had the most spectacular trip to NZ and Australia. We spent the majority of the trip on NZ’s magical South Island–and are now passionate about encouraging others to feel the benefit of Alicia’s knowledge, attention to detail and willingness to tweak plans until they are a perfect for you. Ready to get started planning a trip of a lifetime?